Took control of the entire United States. Helped create the constitution and the Declaration of Independance. 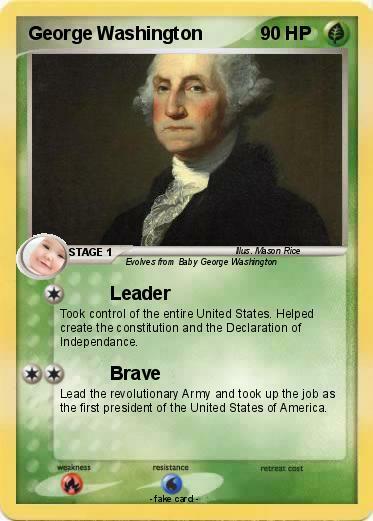 Lead the revolutionary Army and took up the job as the first president of the United States of America.